Louis Eschenauer Medoc AOP comes from the region of France called Medoc, where best and the most exceptional wines are born. 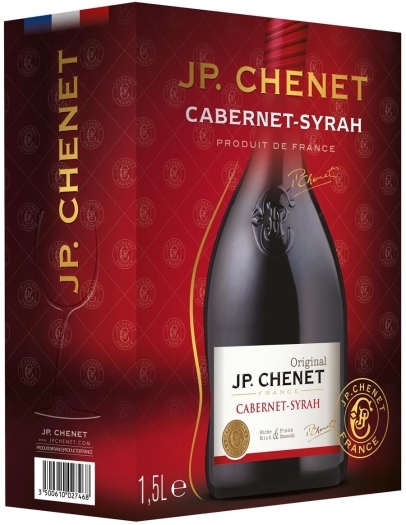 It has a rich red color, fading to purple, and a strong aroma of red fruits, plums and black currant. Oak taste is something, that is specific for wines of this region as well.